There is another video overlay matchup similar to the one you posted Aug 19 [*]. You can find it at https://www.youtube.com/watch?v=U2AdNTKcGnc. It was posted by the child prodigy Akiane Kramarik. 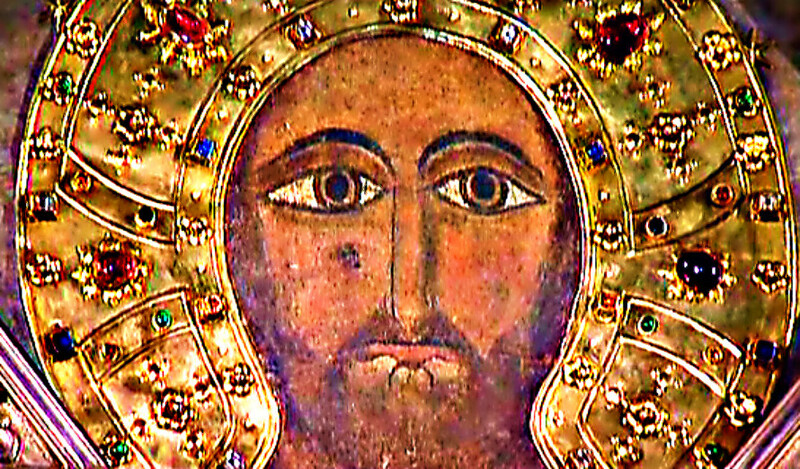 In fact, here it is, It is only 21 seconds long, just long enough to show the similarities between the shroud face and her world famous painting, Prince of Peace. It is believed that Akiane had never seen the Shroud of Turin before creating her painting. 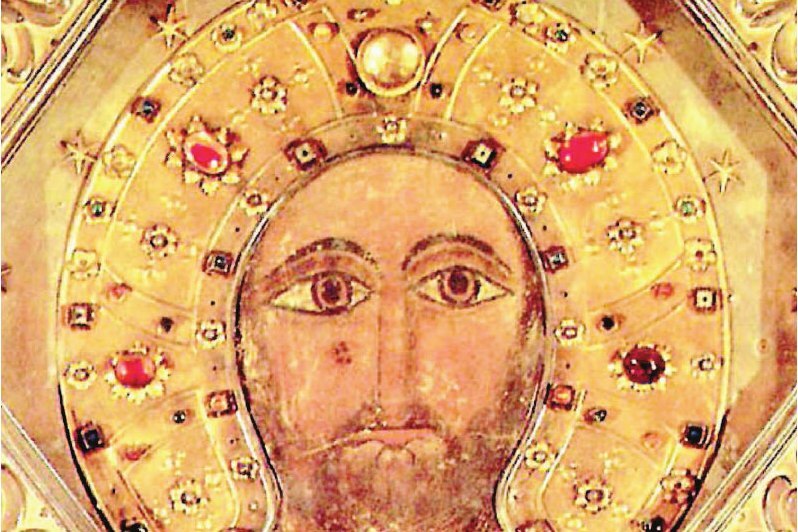 The video seems to be an extract from a video by Phil Dayvault that I covered in a posting, Heaven is for Real, the Akiane Prince of Peace, the ISA Mosaic and the Shroud of Turin on April 21st of this year. 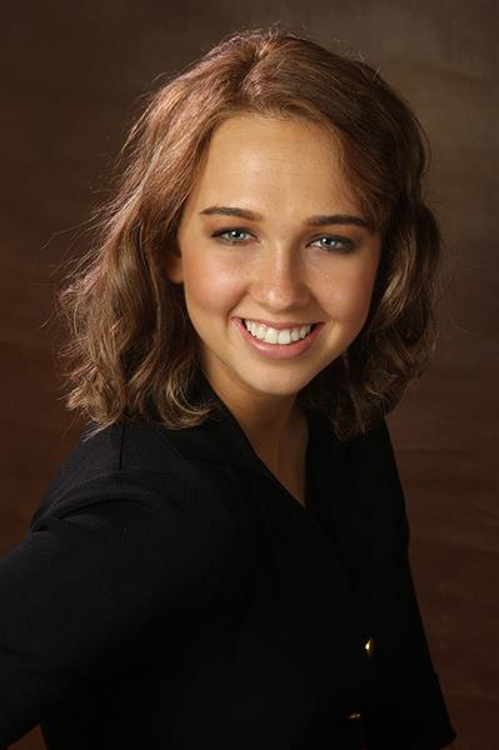 Akiane Kramarik (/æˈkiːænæ/; born July 9, 1994) is an American poet and artist. She is known as a child prodigy and has begun drawing at the age of four. Kramarik is world-renowned for her paintings, but especially for her piece, Prince of Peace, which was completed at the age of eight. Akiane Kramarik was born July 9, 1994, in Mount Morris, Illinois to a Lithuanian mother and an American father. She is homeschooled. She is primarily a self-taught painter. She states that God spoke to her when she was four years old, encouraging her to paint and draw her visions. Her parents were atheistsat the time (they later converted to Christianity because of Kramarik’s paintings and visions). She started drawing at the age of four, and advanced to painting at six, and writing poetry at seven. Her first completed self-portrait sold for US$10,000. A portion of the money generated from sales is donated by Kramarik to charities. According to Kramarik, her art is inspired by her visions of heaven, and her personal connection with God. Her art depicts life, landscape, and people. To date, she has completed over 200 published art works, 800 literary creations and published two best selling books. * Matching Faces. Is it Possible? Do read the many comments under this posting about issues related to the validity of such matching. I find it helpful but not certain. 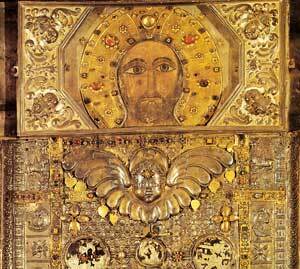 Compare the “Prince of Peace” with the image called Uronica.